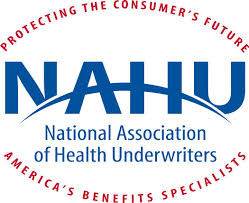 ​NAHU advocates for our members, provides professional development and delivers resources to promote excellence. ​NAHU offers its members a multitude of educational opportunities, including advanced designation programs, continuing-education classes and online learning. 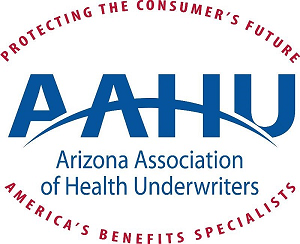 NAHU provides its members with professional conferences and networking functions, publications and business-development tools. We also conduct advocacy efforts at the state and federal levels of government to advance the interests of health insurance professionals and to promote affordable and responsible private health insurance market solutions.